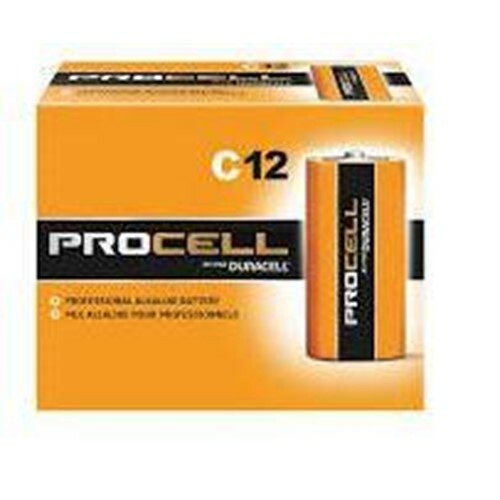 Duracell Procell batteries are economically packaged in bulk and individually date-coded for effective inventory management. Recommended only for battery replacement programs. Duracell Procell batteries are manufactured to strict specifications to meet the highest standards of durability, longevity and efficient power.